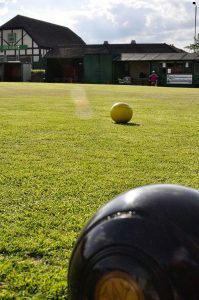 We have a number of Football teams operating from Florence including a successful ladies team. 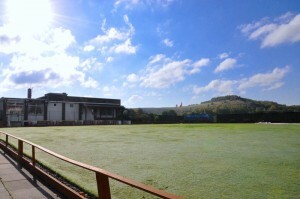 We have 2 football pitches and excellent changing facilities. Our first team play in the Staffordshire County Senior League in the Premier Division. 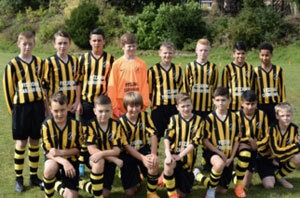 We have a number of youth teams playing at various age brackets in a number of local divisions. 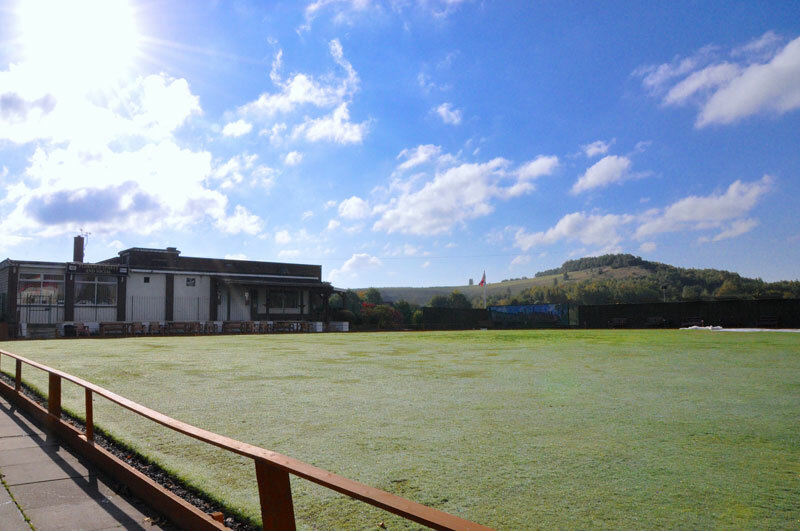 If you would like to get your child involved in our youth setup, please visit our main football website for contact details. 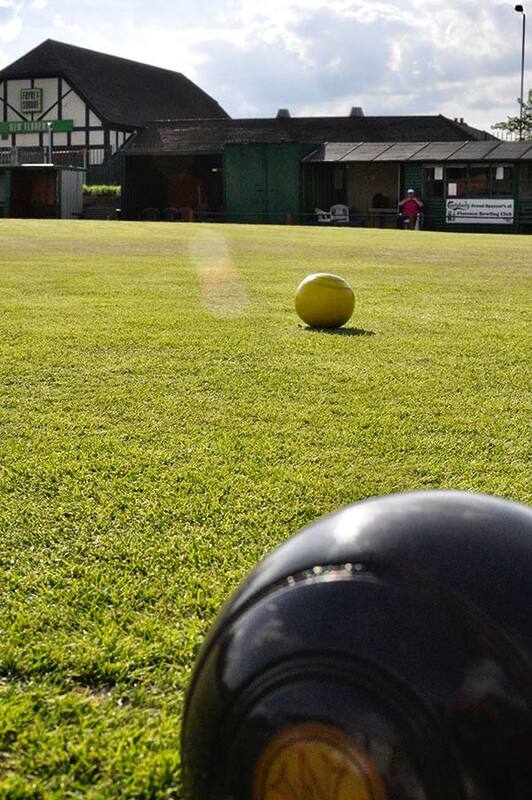 The pitch is maintained to high standards which makes it one of the best pitches in the city of Stoke-on-Trent. This pitch has its own stand, dugouts, and changing rooms along with full barriers around the pitch which complies with FA rules. 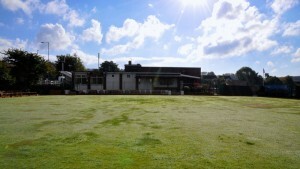 There is good disabled assess to all areas of our ground. 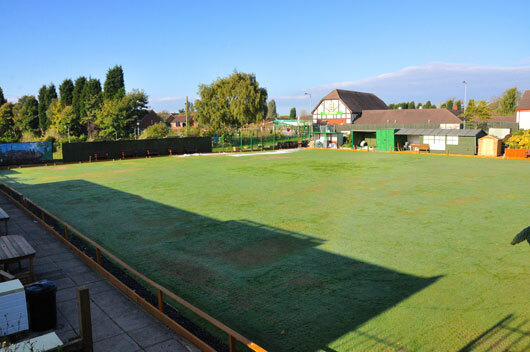 All pitches at Florence have drainage system installed. 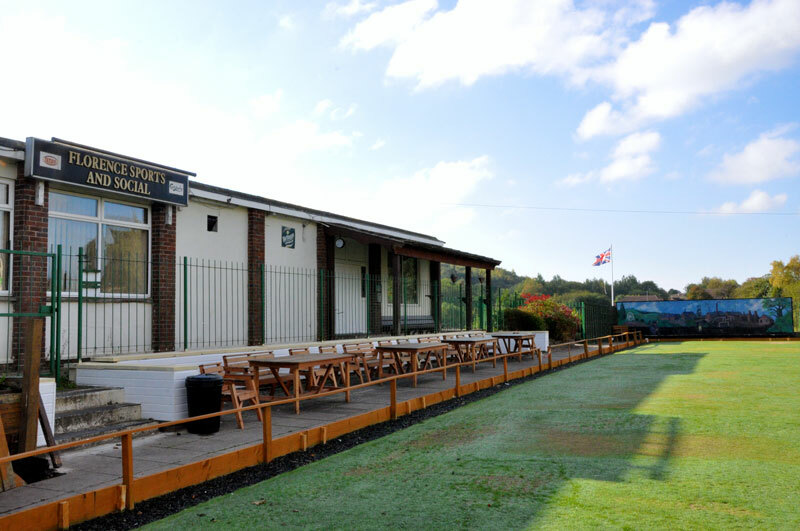 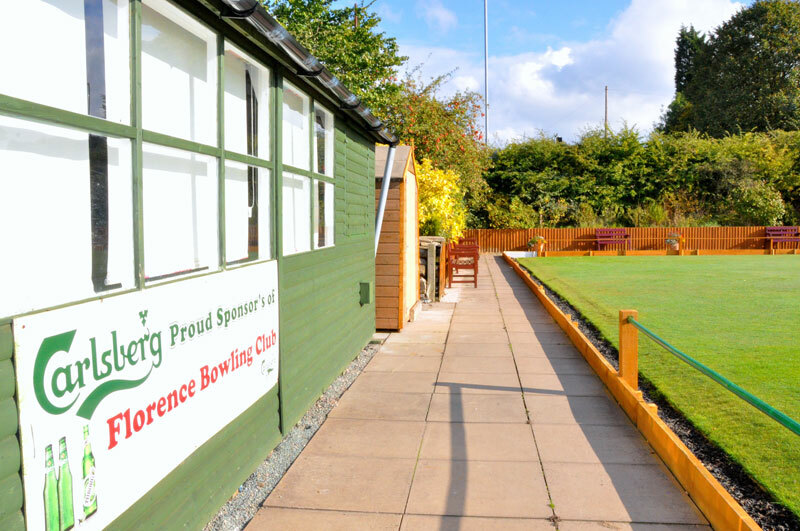 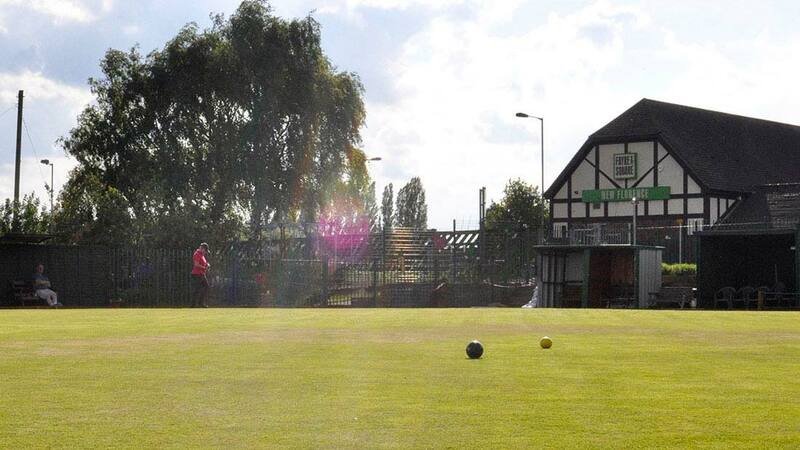 Florence Bowling Green has just been modernised with a new fence, new path, new seating and the green has been improved for better game play.